A Russian Special Forces Commando went viral this week when it was revealed that he called an airstrike on his own position to take out ISIS. The transcript of his final words has now been released. Russian or not – this man is a hero. Getting the enemy in closer before sacrificing himself for the country is noble indeed. 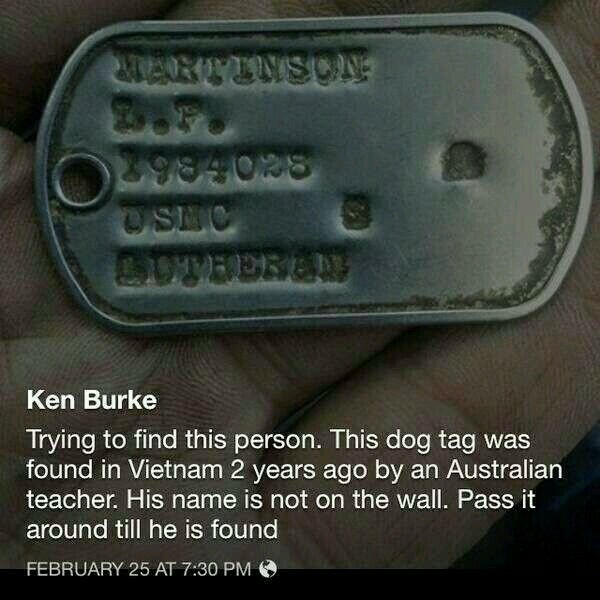 Please help find this Soldier's family. 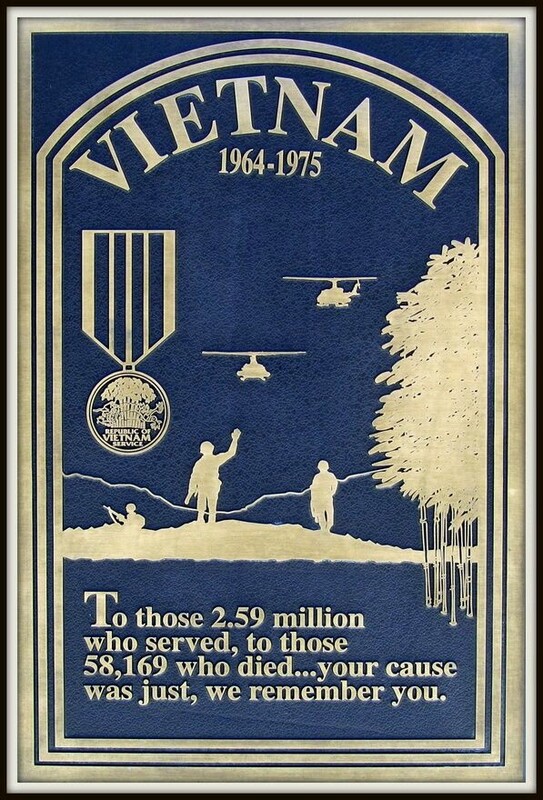 Please pass this along so this Soldier can be added to The Vietnam Memorial Wall. Thank you. We’ve reprinted “The Death of Captain Waskow,” a memorable column written by Hoosier journalist Ernie Pyle, who was covering American forces during their liberation of Italy in World War II. 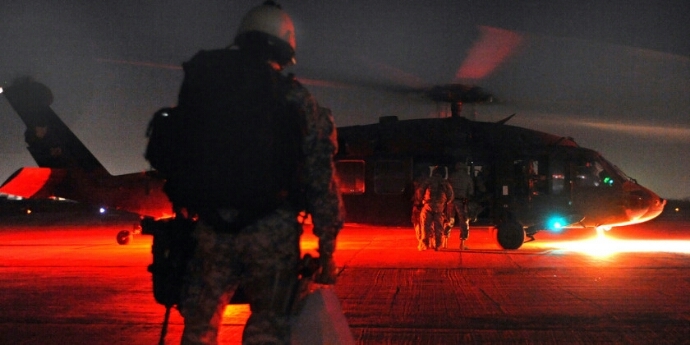 A U.S. Army soldier waits to board a UH-60 Black Hawk helicopter. The feared loss of these 11 service members offers a painful reminder that sacrifice in the name of service never stops. The seven special operations Marines and four Louisiana Army National Guard crew members feared dead after their Black Hawk helicopter crashed off Florida’s panhandle Mar. 10 are a reminder of the constant risk service members face at home and abroad, during training and in combat. Marine Cpl. Jorge Villarreal, a 22-year-old motor transportation mechanic from San Antonio, was photographed Sept. 29 while he leaned over the edge of a compound in Kajaki, Afghanistan. Major Keith A Butler was laid to rest in Arlington national cemetery after being KIA in Afghanistan 5 May 2014. 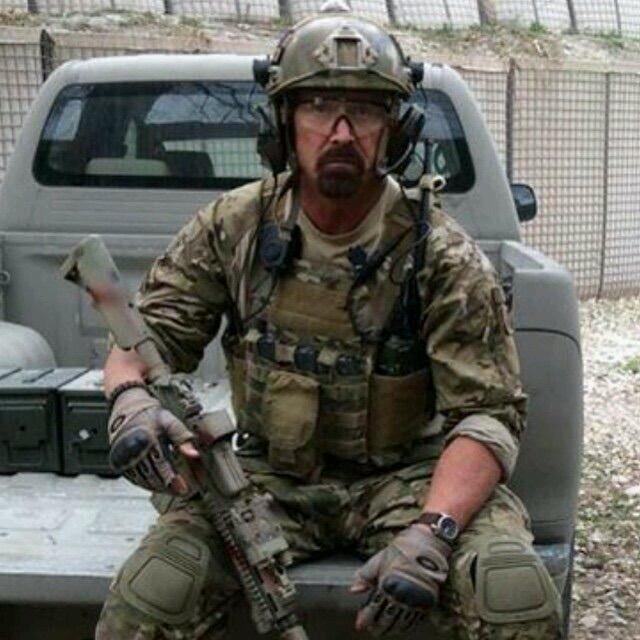 Butler served 37 years in the Army and Marine Corps, and had 44 deployments under his belt. This man was a giant among men. He was one. Seventy years ago, on February 19, Gunnery Sgt. 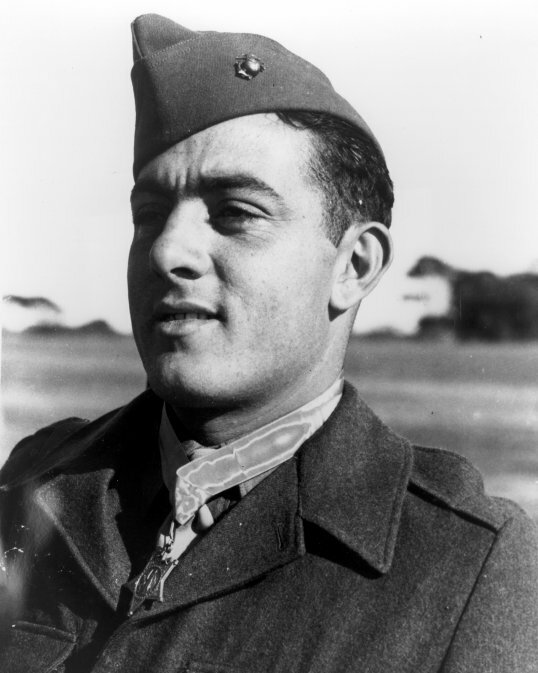 John Basilone was killed in action during the battle of Iwo Jima and posthumously awarded the Navy Cross for heroism — making him the first and only enlisted Marine to receive the Medal of Honor as well as the Navy Cross during World War II. 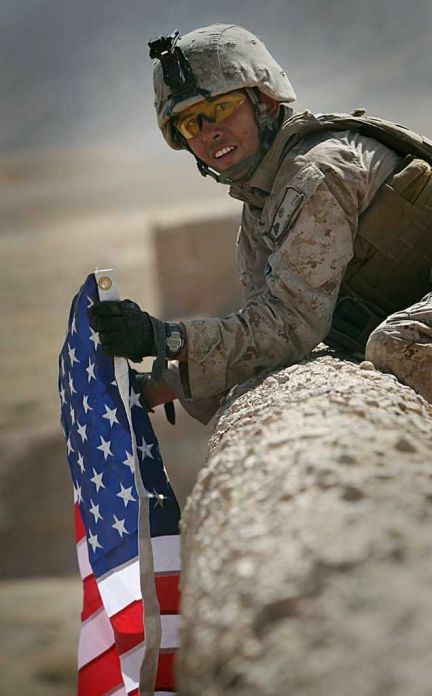 #SEALOfHonor ……… Honoring Marine Gunnery Sgt. 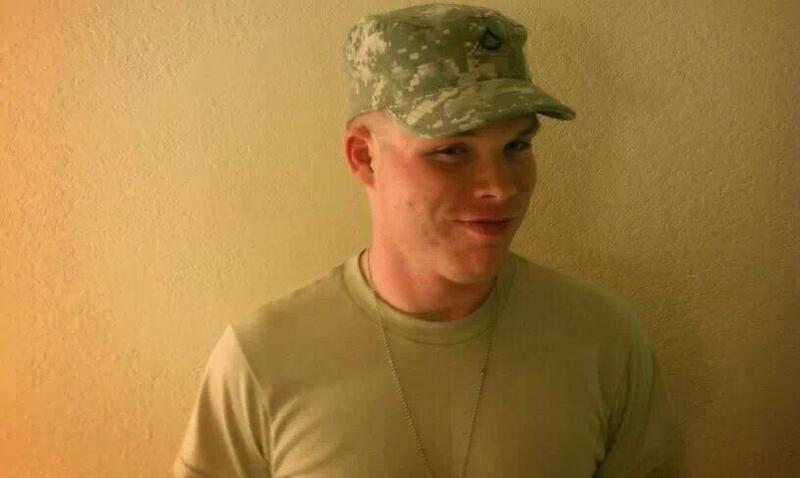 Jonathan W. Gifford who selflessly sacrificed his life ON (July 29, 2012) in Afghanistan for our great Country. Please help me honor him so that he is not forgotten. 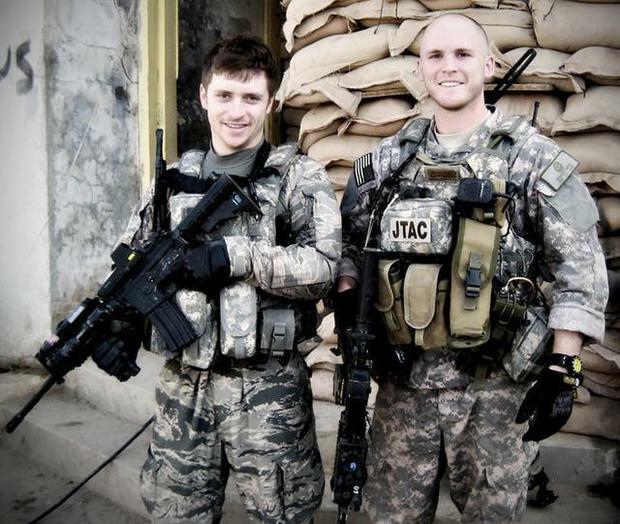 Bradley Smith – January 2010 – While returning fire, Smith ran through lethal crossfire to save his comrades. He also rescued the disoriented and blinded Airman from the water and recovered the mortally wounded Soldier. 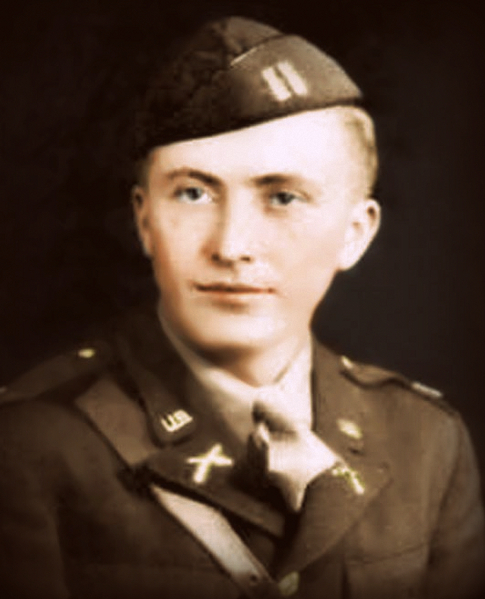 After administering first aid, Smith continued returning fire and coordinated close air support. While trying to recover the remains of another mortally wounded Soldier, a second improvised explosive device detonated killing him instantly. The Air Force museum (Troy) has an exhibit featuring Sr. Airman Bradley Smith, that focuses on the unique duties and dangers of Air Force forward air controllers, the men who risk their lives directing air strikes against enemy ground targets. In early Sept. 2012, just a few days before what would have been Bradley Smith’s 27th birthday, the Air Force presented his widow and parents the Silver Star for valor during a ceremony at Tri-Township Park in Troy. 30, of New Castle, Colo., died Dec. 1 when his F-16 aircraft crashed near a coalition air base in the Middle East. He was assigned to the 77th Fighter Squadron, Shaw Air Force Base, S.C. The Air Force has identified Capt. William Dubois as the F-16 pilot killed earlier this week in a crash in the Middle East. Dubois, 30, died when his aircraft crashed shortly after takeoff while heading out on a mission in support of Operation Inherent Resolve, the military’s battle against Islamic State fighters in Iraq and Syria. Dubois, of New Castle, Colorado, was assigned to the 77th Fighter Squadron at Shaw Air Force Base, South Carolina. The mishap is the second fatal F-16 crash of a 77th Fighter Squadron pilot on a combat mission in the past two years. On April 2, 2013, Capt. James Steel was killed when his jet crashed into a mountain near Bagram Field in Afghanistan following a close air support mission. U.S. and coalition jets have ramped up their fight against IS targets and conducted 28 airstrikes between Nov. 28 and Dec. 1 in both Iraq and Syria using attack, fighter and remotely piloted aircraft. Air Force Capt. William H. Dubois – Honor the Fallen – MilitaryTimes.com. 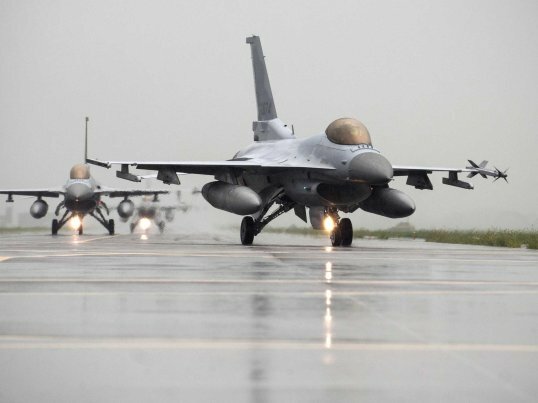 An American Air Force pilot was killed on November 30 when his F-16 Fighting Falcon crashed shortly after takeoff from a base in the Middle East, according to a report from from US Central Command.